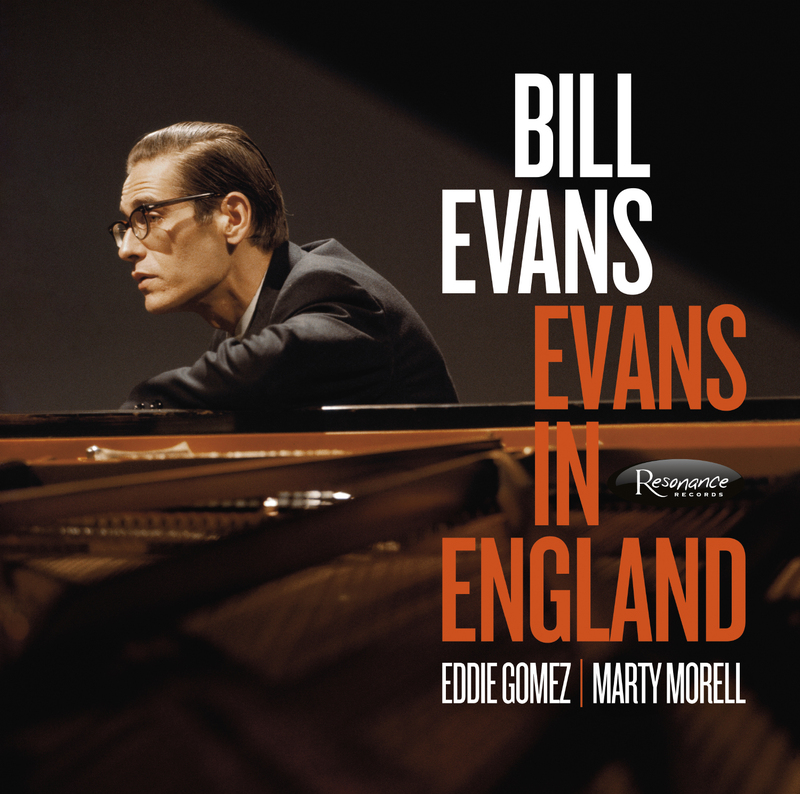 Resonance Records’ other Record Store Day release includes “Evans in England,” a vibrant, previously unreleased set of recordings featuring music by lyrical piano master Bill Evans with bassist Eddie Gomez and drummer Marty Morell captured during an engagement at Ronnie Scott’s celebrated jazz club in December 1969. The album features 18 electrifying performances by Evans’ brilliant trio of 1968-1974 and includes extensive liner notes by Feldman and jazz writer Marc Meyers along with interviews with Gomez, Morrell and filmmaker Leon Terjanian. The music on “Evans in England” arrived through an unexpected email in August 2016 to Feldman from Terjanian, who said he was in possession of some previously unissued Evans recordings. Terjanian had filmed Evans for his documentary feature, “Turn Out the Stars,” which premiered at the Montreal Jazz Festival in 1981. “We’re putting out our fourth collaboration with the family, and this is a recording made in December of 1969 of the Bill Evans trio with the trio that would be together for the longest span of time with bassist Eddie Gomez and drummer Marty Morell,” said Feldman, who’s worked with Resonance Records for nearly a decade. As a “jazz music detective,” Feldman works with Klabin to uncover archival jazz recordings from iconic artists, such Montgomery, Evans, Eric Dolphy and Thelonious Monk, and unearthed 26 historical jazz recordings for Resonance Records in 2016 alone. 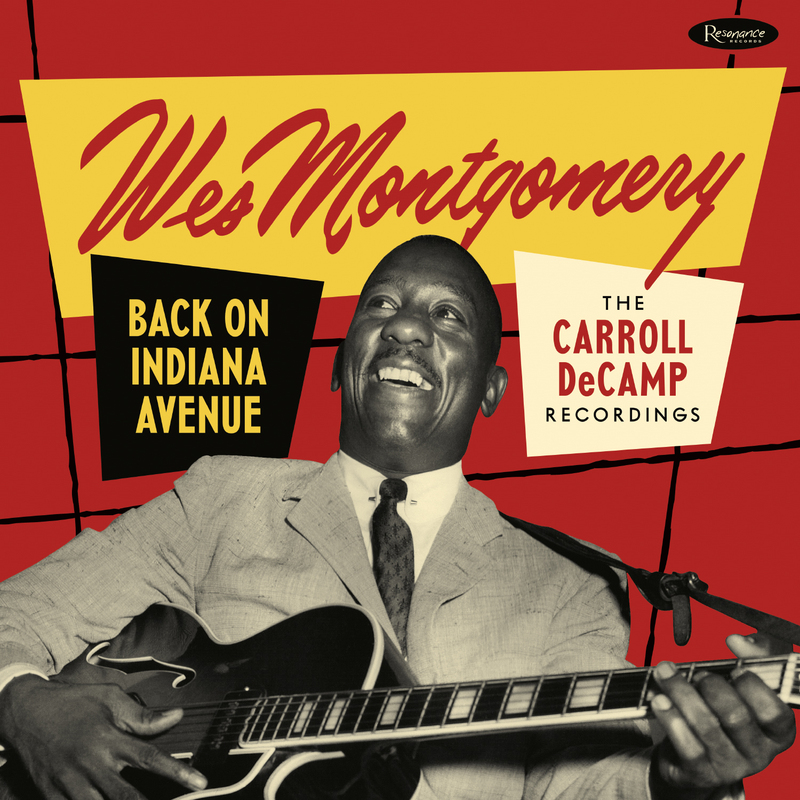 He also serves as consulting producer on archival and historical recordings for Blue Note Records with label president Don Was. A 25-year music industry veteran, Feldman started his career as communications and broadcasting major at Montgomery College in Rockville, Maryland and worked at the college radio station. There, he played hot adult contemporary music, hosted a jazz program and called on record companies, including Polygram, Motown, Polydor and Mercury. That college radio station stint quickly led to a series of sales, marketing and licensing roles at Polygram Distribution Group, Rhino Entertainment, Universal Music Group, Concord Music Group, Jazz Legacy Productions, Posi-Tone Records, Fuel 2000 Records and other labels through 2009. By 2009, Feldman had joined Resonance Records as executive vice president and general manager after meeting Klabin, who needed help with handling distribution and building a network. Klabin appreciated Feldman’s extensive jazz knowledge and made him a producer. “George Klabin saw the potential that I love this music, and we were both very clear out of the gate, very kindred spirits. 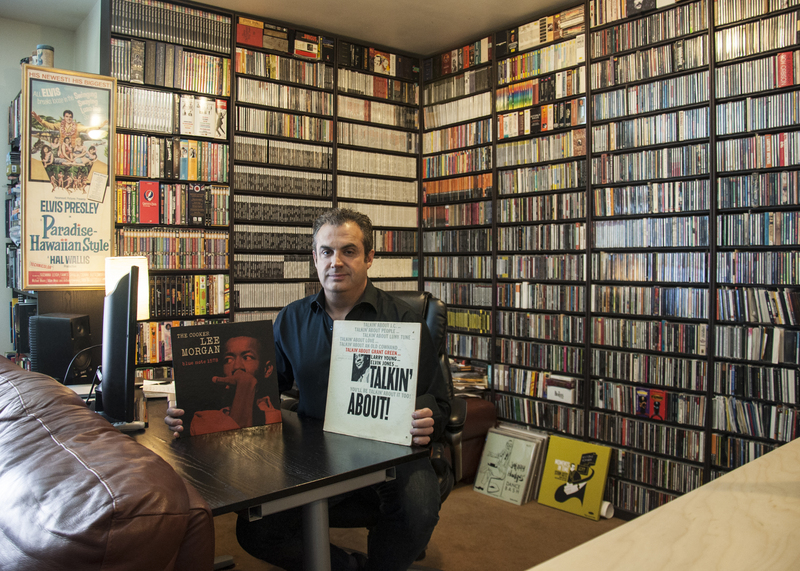 We’re both very passionate people, but George has done something that has altered my whole life,” said Feldman, who grew up surrounded by his parents’ record collection in Maryland. Today, Feldman continues to wear his “jazz detective” hat and searches for unreleased archival recordings to share with jazz music lovers worldwide. One of his latest projects includes an upcoming multi-disc box set from Nat “King” Cole.